Type material of this species has not been studied by the present authors, and the specimens illustrated here from the Ewart Collection under the name L. lepidus are possibly misidentified. Cott (1956: 63) stated of abdominal sternite VIII of males "apparently lacking a glandular area", but males identifed as this species in the Ewart Collection have a pore plate present on sternite VIII. The original description was based on winged adults of both sexes from Quercus in Napa County and also Nevada. L. lepidus cannot at present be distinguished satisfactorily from several other described species in California. 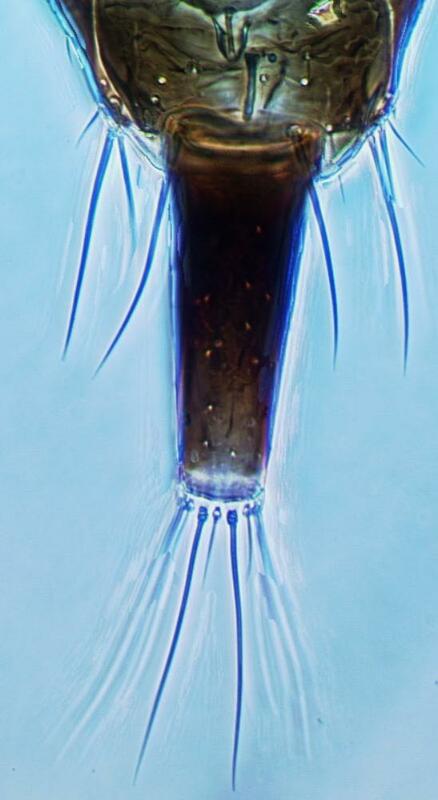 However, it has relatively short and stout, black, major setae on the pronotum with apices broadly blunt to sub-capitate, and the posteroangular pair are no more than 0.5 of the median length of the pronotum. 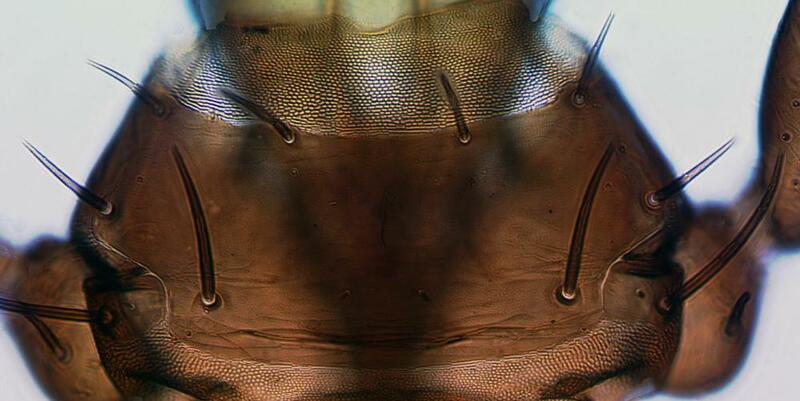 With more than 290 described species, Liothrips is one of the three largest genera of Thysanoptera. 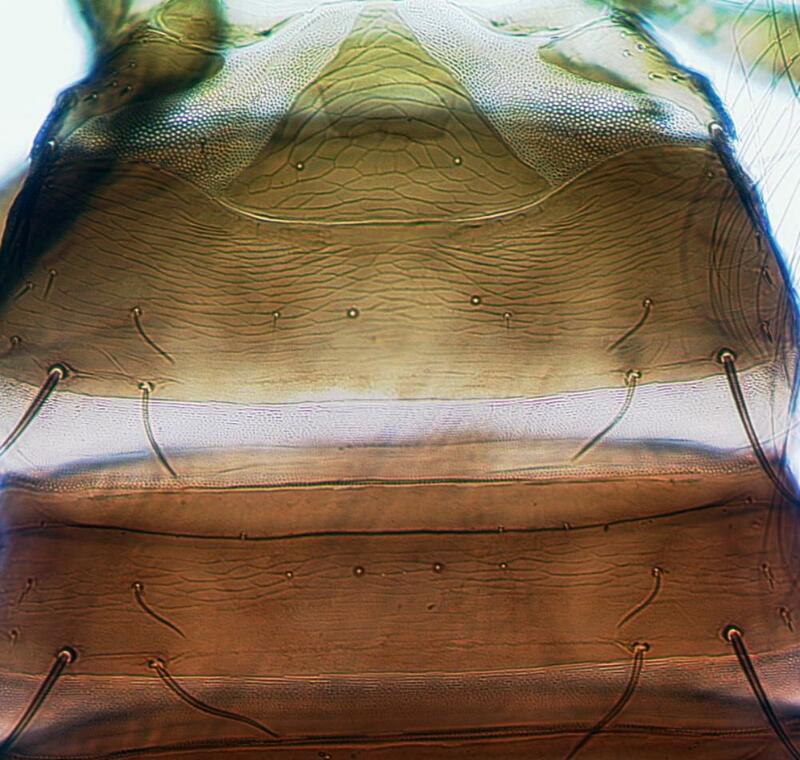 However, in comparison to both Thrips and Haplothrips it involves far greater problems for species recognition and systematics. A particularly high proportion of the described species are known from single samples, or even single individuals, resulting in little knowledge of host relationships or of structural variation within and between species. The general assumption that most members of the genus are host-specific requires validation. 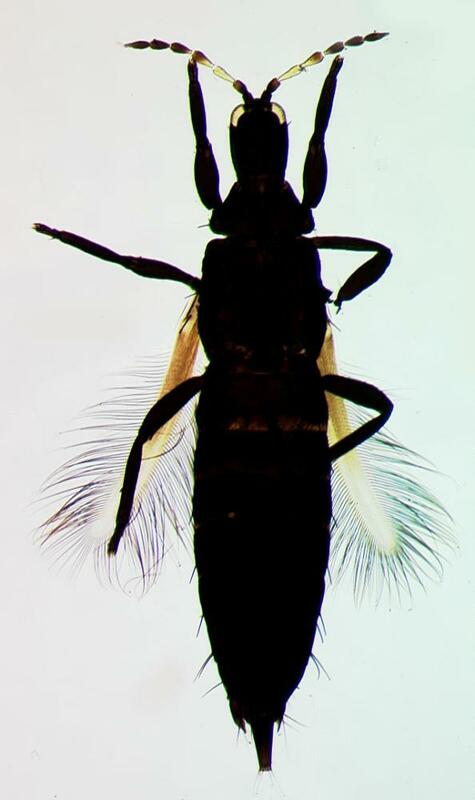 Stannard (1957) listed 32 species of Liothrips from North America, and subsequently (Stannard, 1968) included 14 of these in his keys to the Illinois fauna. 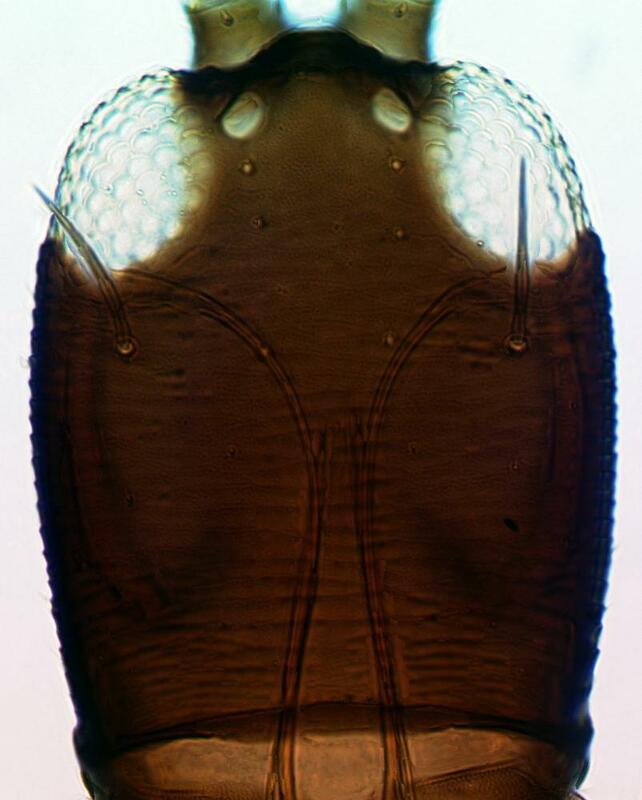 Cott (1957) treated 11 species from California, including two that he placed in Rhynchothrips, but currently from this State there are 13 Liothrips species listed (Hoddle et al., 2004) of which several cannot at present be recognized. Described from both sexes taken from Quercus (Fagaceae).